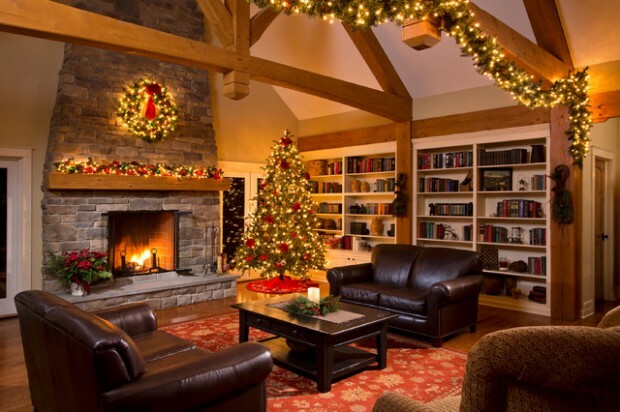 If you are looking for idea how to decorate your living room for the Christmas holiday then you are on the right place. 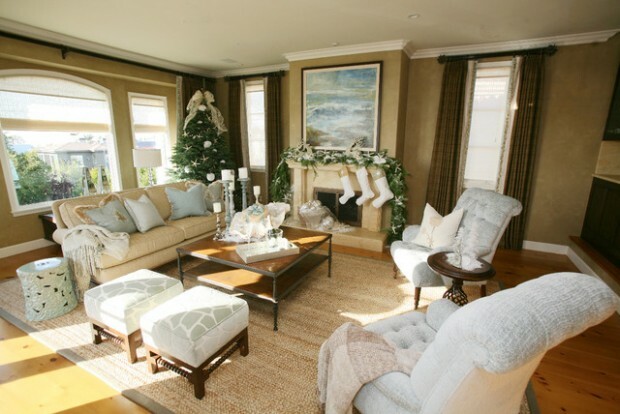 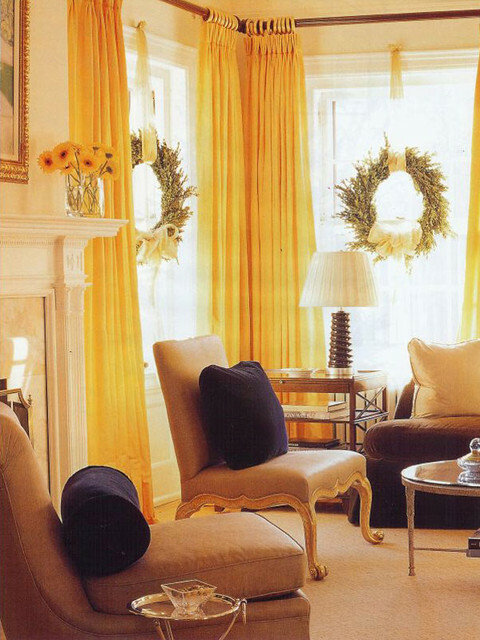 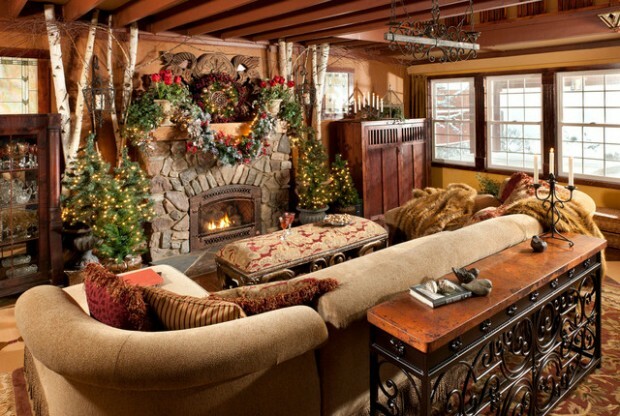 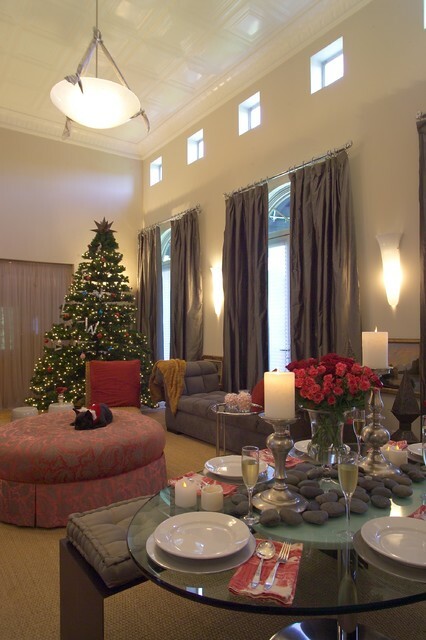 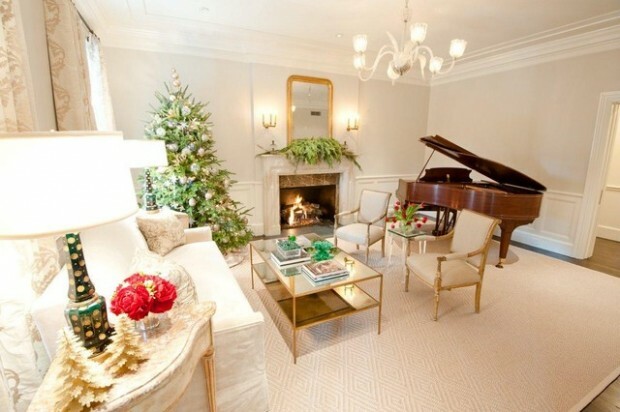 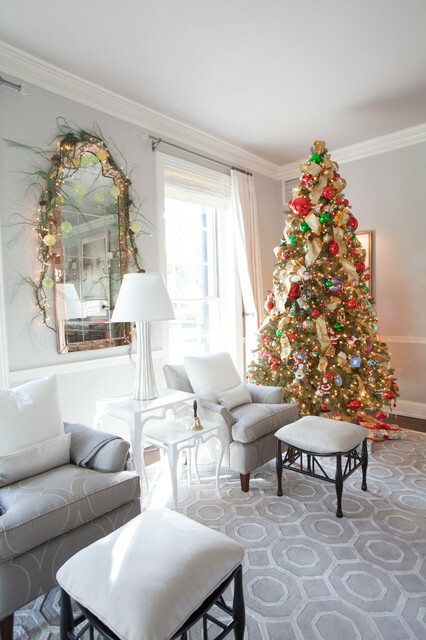 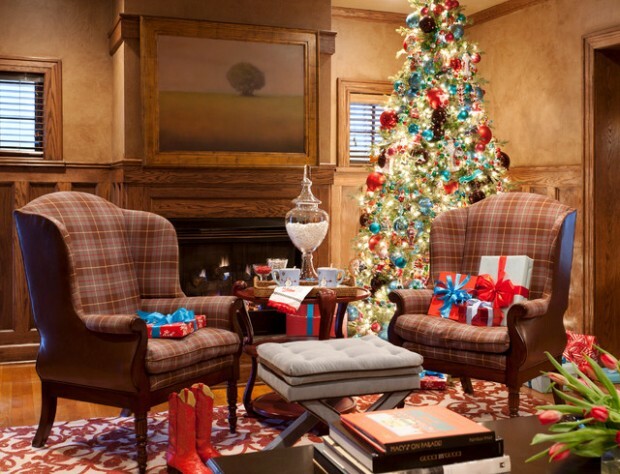 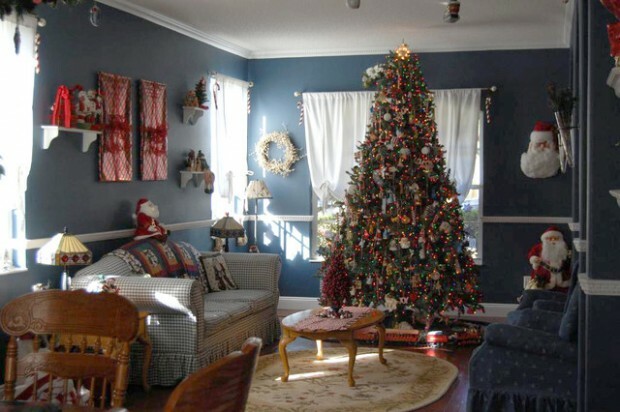 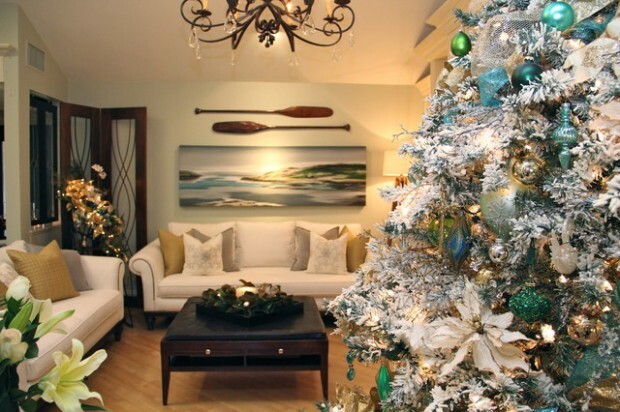 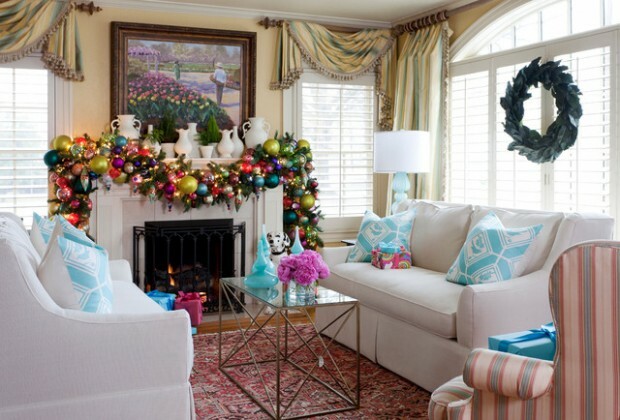 Here you can find 16 gorgeous ideas for living room decorated in Christmas spirit. 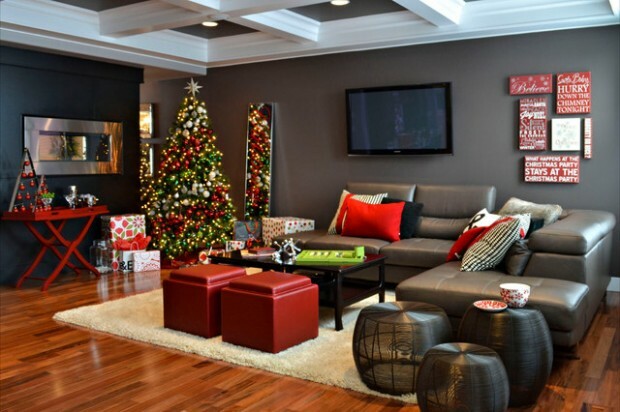 There are so many things that you can use for your living room decoration. 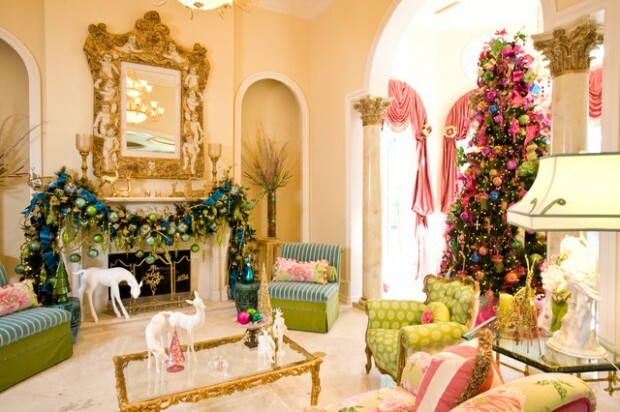 The Christmas tree of course is the most important. 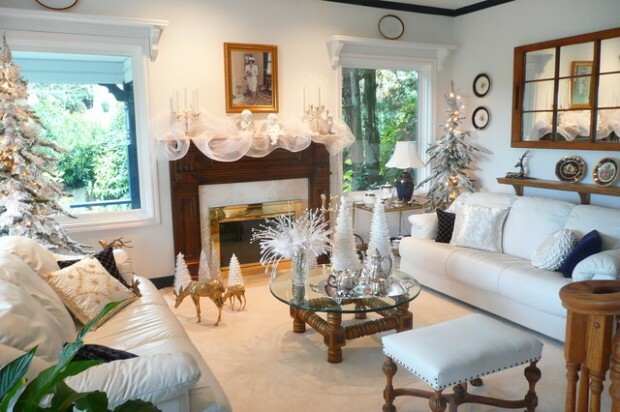 Wreaths, mantels decorations and much more you can find on the following photos.